SoloMarbellaGroup specialises in high-quality professional services. The company was founded in 2010. It the beginning, the main business activity of the company was in real estate. In 2012, the company managed to develop a new direction, namely, car rental services, now providing both short and long-term luxury car rental services. All the cars are brand new (2013-2014)! Today, the car park of SoloMarbellaGroup is equipped with more than 40 brand new vehicles, and all cars are owned by the company. We are pleased to provide you with an excellent opportunity to hire high-class brands, e.g., Bentley, Porsche, Range Rover, Mercedes, BMW, and MINI. All vehicles are equipped with automatic transmission. Car rental is an essential part of your holiday, that is why you need first-class advice from the company that you can trust! If you want to save money and time, you must make the right choice and work with true professionals. Our company has years of experience in car rental and luxury services. The experienced team with the right can-do attitude will help pick a car for you personally to satisfy your needs and requirements! 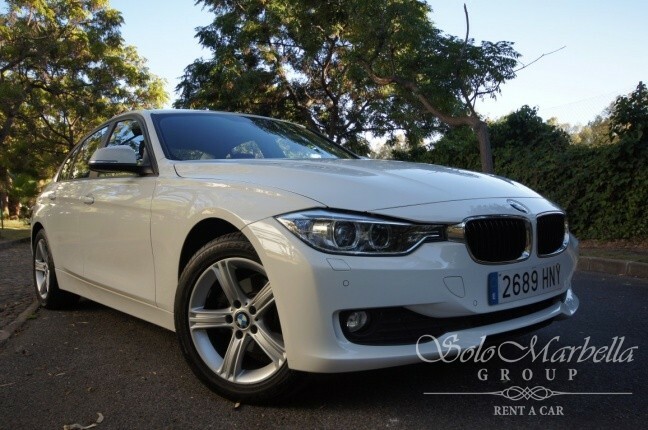 The widest range of different types of high-standard luxury cars for hire in Marbella, on the Costa del Sol.